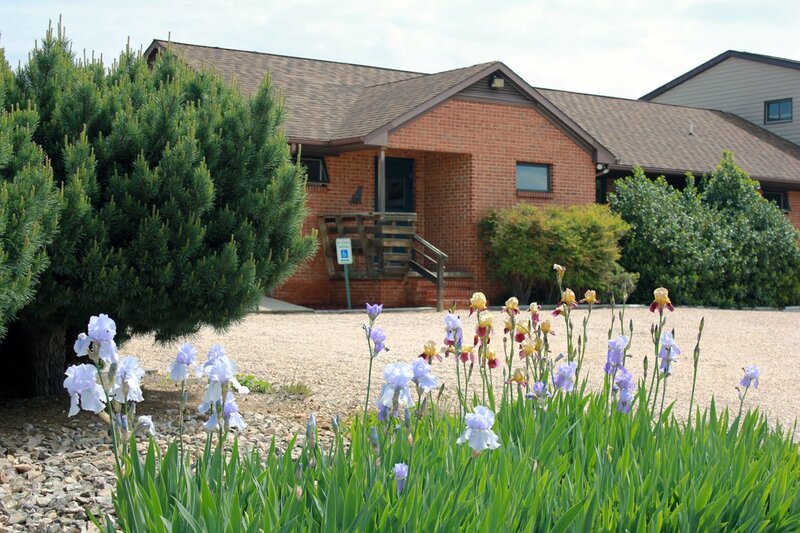 CEDARCREST Animal Clinic, local veterinarians and resort-style, dog boarding - Fishersville, Virginia. Request a dog boarding reservation quickly online using our online form. We'll reach out to you to confirm your reservation. Request round-trip transportation for your pet to and from our practice for their appointments. New Client Registration - Fill out this form prior to your first visit for faster processing when you arrive. New Boarding Guest Registration - Fill out this form prior to your reservation for faster processing. Surgical Information Packet - Information for patients with an upcoming surgery. Referral-Form- Referral form for Dr. Olkowski, our double board certified Avian, Canine, & Feline veterinary specialist. Conveniently located just off Interstate 64, our modern veterinary clinic and boarding facility feature a variety of care amenities, including spacious examining rooms, state-of-the-art imaging and surgical equipment, and indoor kennels with heated-floors and bay doors to outside play yards. Plus, our clinic is home to the best veterinarians in the state! Visit us in the beautiful Shenandoah Valley close to Staunton, Waynesboro, and Charlottesville, Virginia. When you are looking for a veterinary care clinic you should be able to count on superior care and excellent service. 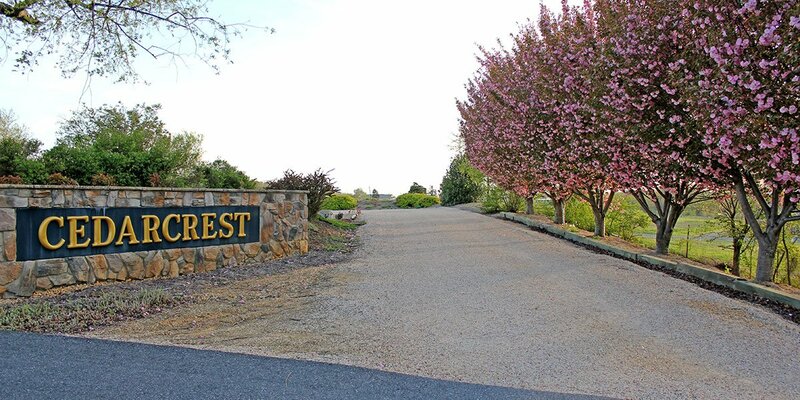 We at CEDARCREST Animal Clinic in Fishersville, VA have assembled an expert team of veterinary professionals to bring you the best possible healthcare for your pet. 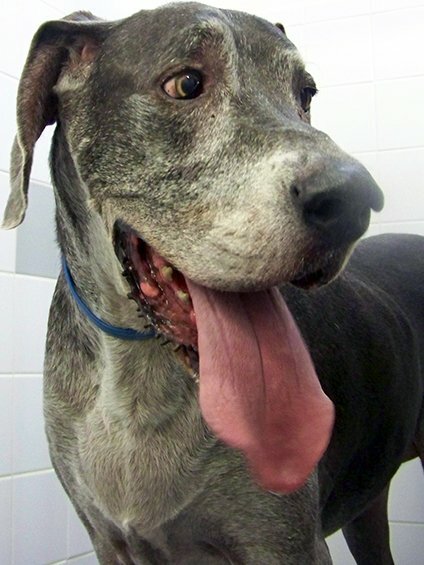 We have a state-of-the-art veterinary facility which is clean, comfortable, and efficient. Once a year, you should bring your pet in for a check-up and full physical exam, which may include teeth and gum cleaning if needed. Dr. William Olkowski will check the health of your pet from head to tail, and you and your pet be very happy you came to CEDARCREST Animal Clinic! In some circumstances, Dr. Olkowski will refer you to a specialist who has advanced expertise in areas such as internal medicine or surgery.